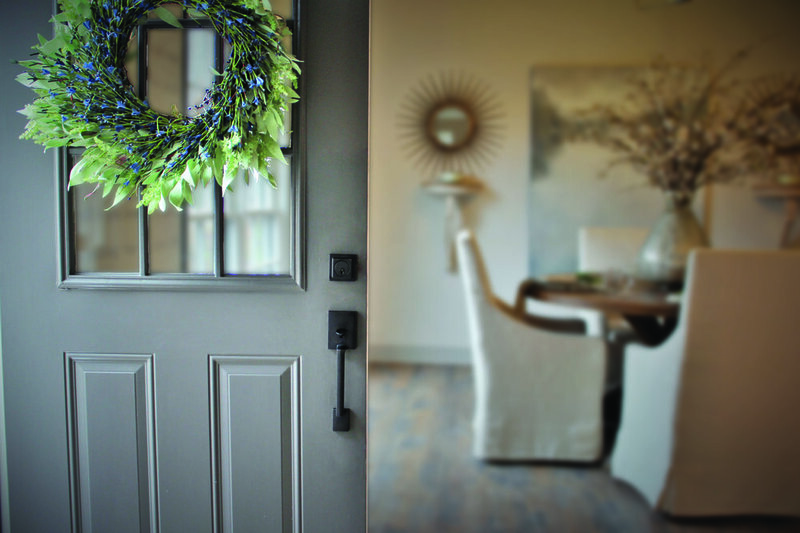 Door Hardware — Tri-Parish Door & Supply Co.
Complement your stunning home with our custom door hardware. 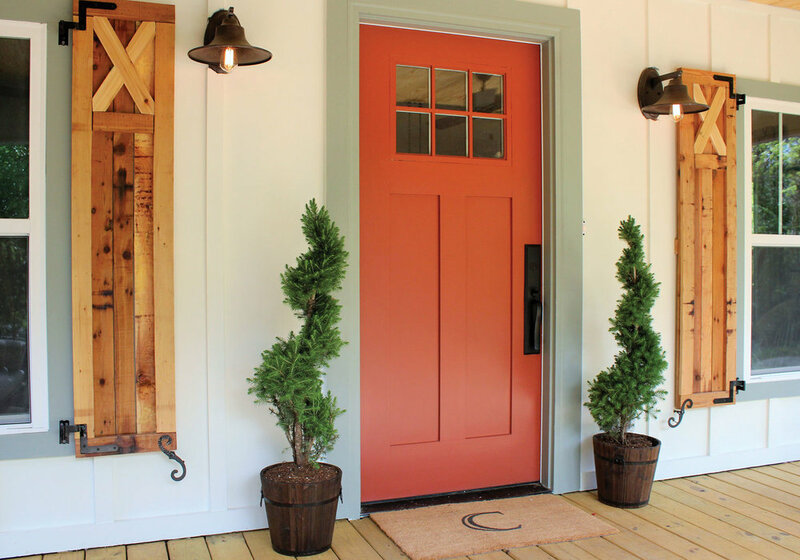 At Tri-Parish Door & Supply Co., we pride ourselves in opening doors to your dream home. 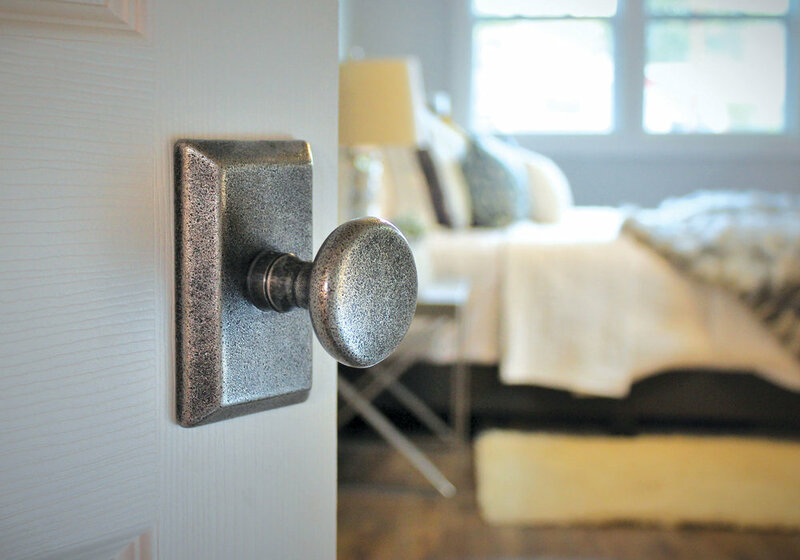 We provide door knobs and customized door hardware to assist in delivering you the best door for your home. 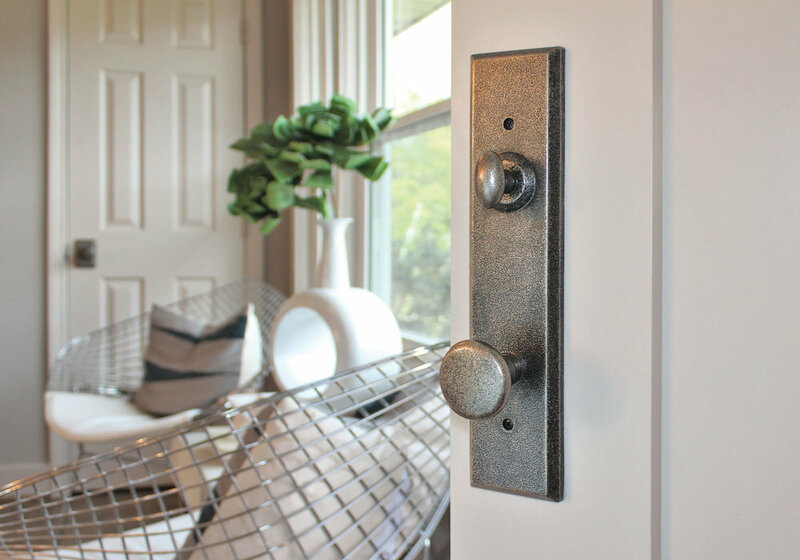 Offering hardware for barn doors, pocket doors, bi-fold doors, closet shelf brackets, and door knobs, we have a number of options, designs and colors available to help make your home come to life. Barn doors add elegance to a room and are the perfect accents to any home. 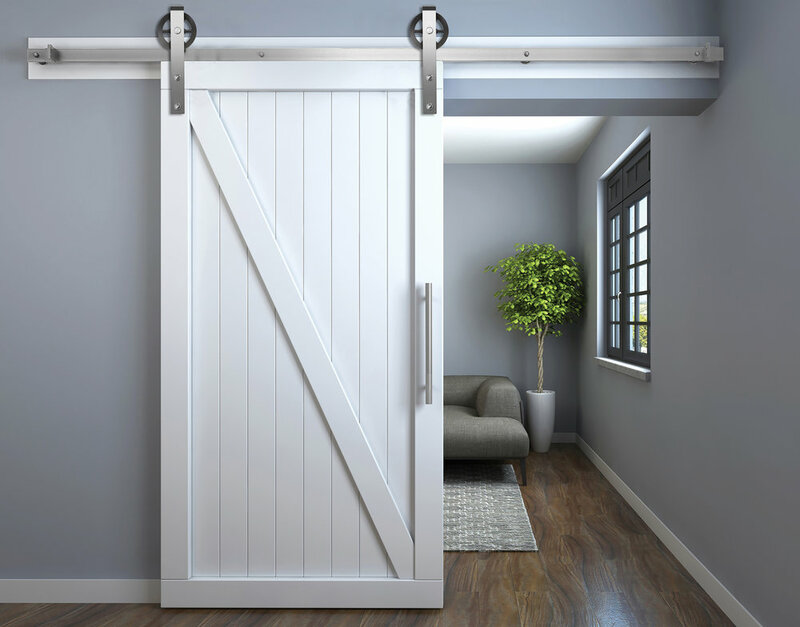 Deciding to add a barn door to your home means finding the perfect door hardware and design for your décor. 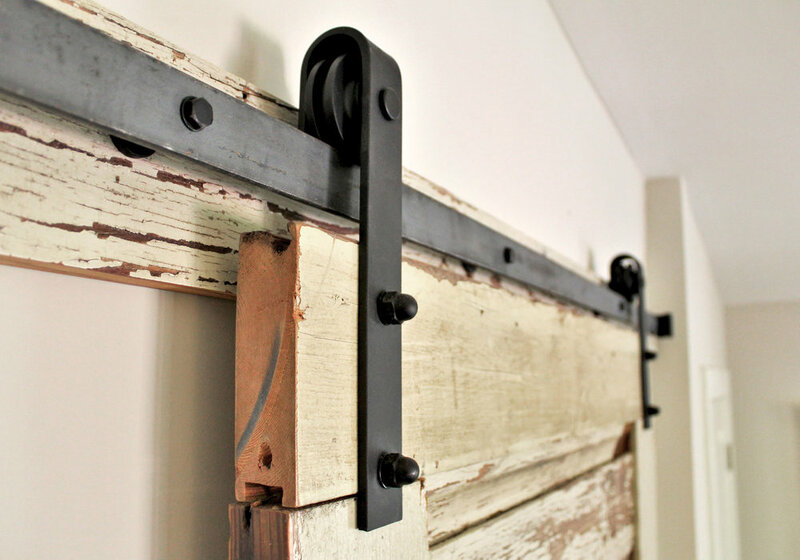 We offer hardware in various designs and colors to enhance the modern look of a barn door. Pocket doors come with privacy and space and choosing the right door and hardware can make a great difference. To open up a room where a hinged door may be bulky, pocket doors come in handy. 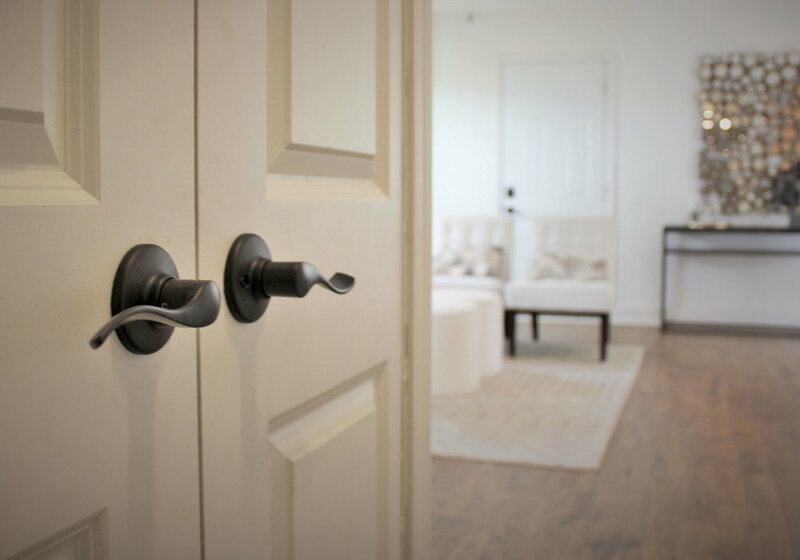 Our quality door hardware provides a smooth, quiet track and a variety of pulls and latches to deliver a space-saving door that suits your home. Bifold doors are also space-efficient and can offer elegance to your home. For closets that span across a room, simple bifold doors are ideal to save space, and for rooms that need sprucing up, wooden or glass bifold doors are a must. Combined with our reliable hardware, such as our quiet door tracks and various door knobs, your bifold doors will prove to be a great option for your home. Along with the door hardware, we offer knobs in numerous shapes, designs and colors, along with locks, hinges and brackets. We also offer accessories, such as closet shelf brackets, to provide versatility throughout your home. 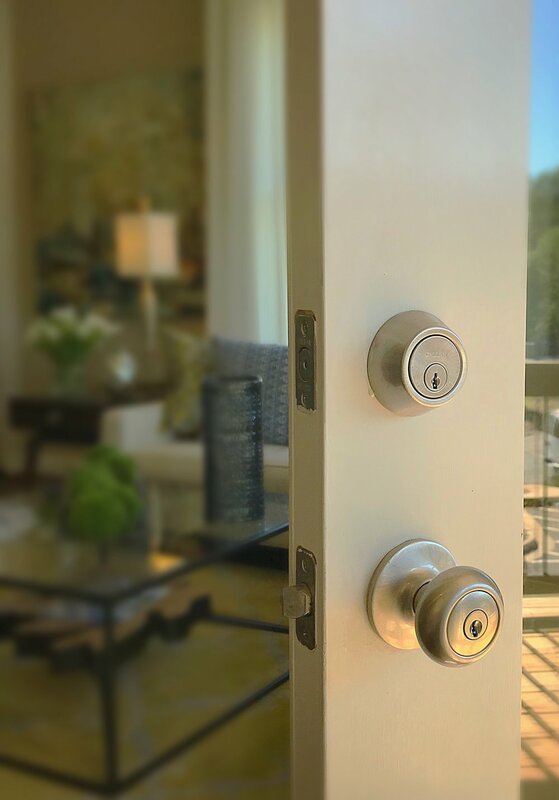 Whether you have a door in need of repair, or you’re in the market for a new one, we will provide you with everything you need to take your home to the next level. SELECT the LOGO BELOW AND BROWSE OUR SUPPLIER'S STYLES.